The Black Eye Beans are a legume with a soft cream colour and a characteristic ‘black eye’ or spot. They are an integral part of the American, African and Asian cuisines. In the Southern United States, eating Black Eye Beans on New Year’s Day is considered lucky. 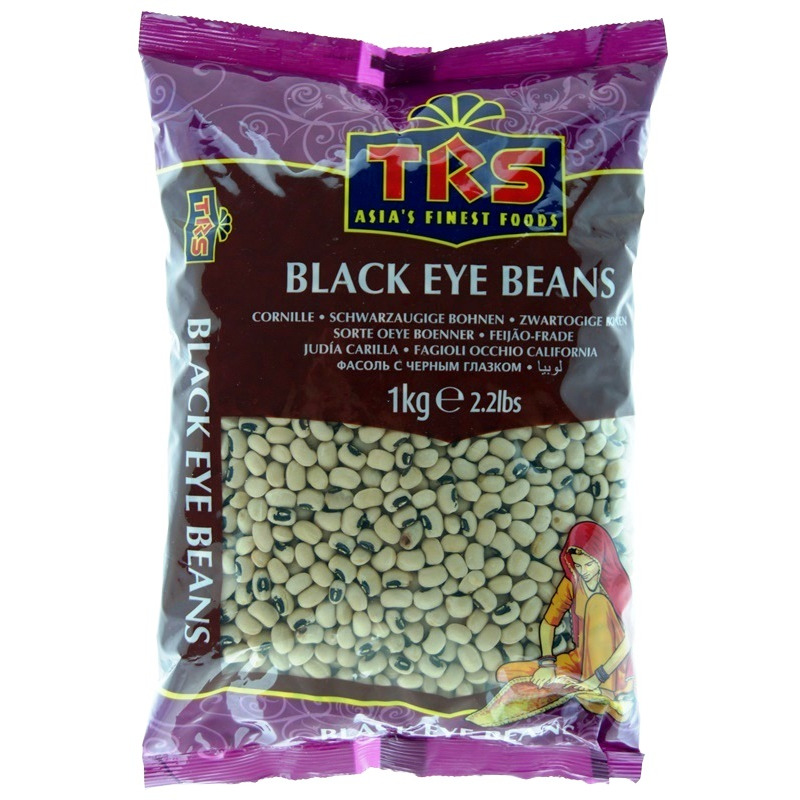 Black Eye Beans are also known as Lobhiya (/Lobia) / Rongi / Karamani or cowpeas. 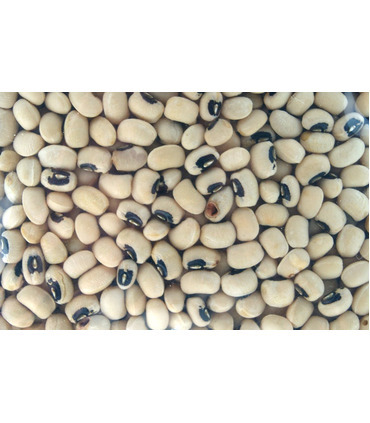 Uses - Black Eye Beans are used in soups, salads, Mediterranean dishes and also with meat. - When boiled and fried with Indian spices they can be used as a main dish and served with roti, rice, naan. Health Benefits - They are low in calories. - Black eye beans contain a lot of minerals and vitamins like zinc, potassium, iron and vitamin C and A. 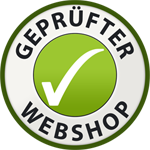 - They are very good source of dietary fibre. - They are rich in calcium and protein. Recipe 1. Wash and soak black eye beans in water overnight or for 5-6 hours. Pressure cook till soft. 2. In a pan heat some oil, add black cardamom, a small piece of cinnamon stick, one bay leaf and chopped onions. Fry. 3. Once the onions are golden brown add crushed ginger-garlic and sauté for a minute. 4. Add tomatoes to this mix. 5. Add salt to taste and other spices like turmeric, chilli powder and cook for another minute. 6. Now add Black eyed beans to this mix and sauté for another 5 minutes. Add water, cover the pan with a lid and let it boil. 7. Garnish with chopped coriander and serve it with roti, Naan, or rice. Read more about Black Eye Beans here . The Black Eye Beans are a legume with a soft cream colour and a characteristic ‘black eye’ or spot. They are an integral part of the American, African and Asian cuisines. In the Southern United States, eating Black Eye Beans on New Year’s Day is considered lucky. 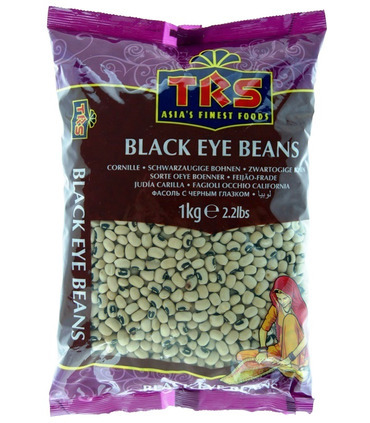 Black Eye Beans are also known as Lobhiya (/Lobia) / Rongi / Karamani or cowpeas. 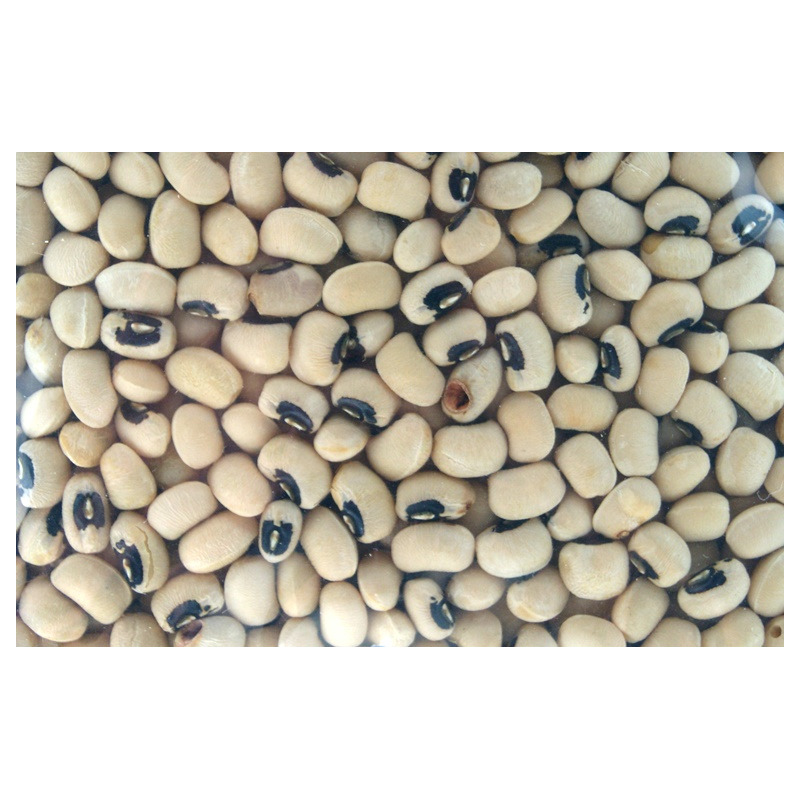 - Black Eye Beans are used in soups, salads, Mediterranean dishes and also with meat. - When boiled and fried with Indian spices they can be used as a main dish and served with roti, rice, naan. - They are low in calories. - Black eye beans contain a lot of minerals and vitamins like zinc, potassium, iron and vitamin C and A. - They are very good source of dietary fibre. - They are rich in calcium and protein. 1. Wash and soak black eye beans in water overnight or for 5-6 hours. Pressure cook till soft. 2. In a pan heat some oil, add black cardamom, a small piece of cinnamon stick, one bay leaf and chopped onions. Fry. 6. Now add Black eyed beans to this mix and sauté for another 5 minutes. Add water, cover the pan with a lid and let it boil. Read more about Black Eye Beans here.